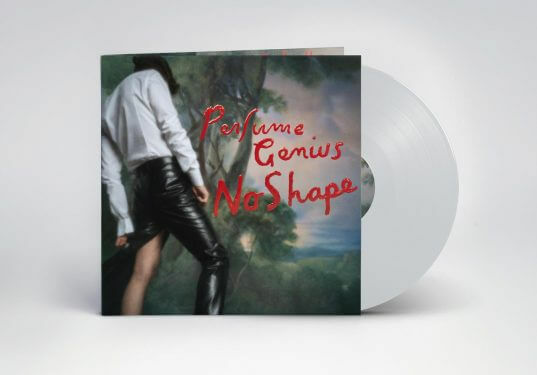 Perfume Genius, nom de poster+wraith of musician Mike Hadreas, will release his fourth album, ‘No Shape’, May 5 on Matador Records. The album was recorded in Los Angeles, produced by Blake Mills, mixed by Shawn Everett. 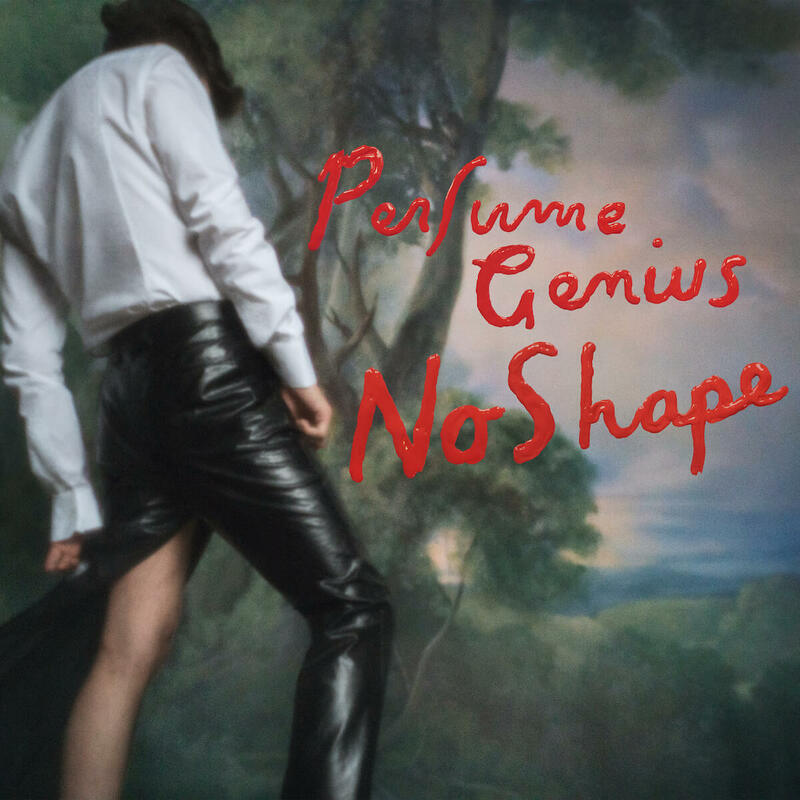 The video for the first single, “Slip Away,” was directed by longtime Bjork collaborator Andrew Thomas Huang and is co-presented by The Fader, whose current Perfume Genius cover story is a peek into his mindset upon completing the album in January. 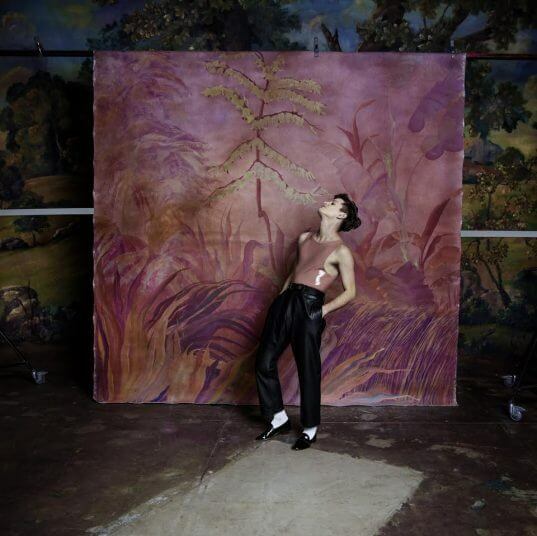 Perfume Genius’s 2014 breakout album ‘Too Bright’—called “awe-inspiring, magnificent” by NPR—marked a musical and performative leap that sounds unlike anything before or since. 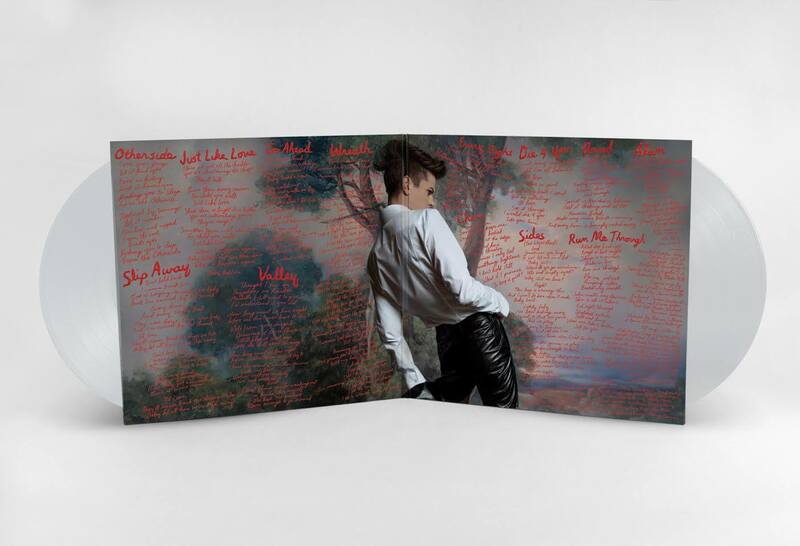 With his new songs, he goes even further, merging church music, makeout music, R&B, art pop, krautrock, and queer soul into his take on stadium anthems.